Given that Windows Phone is still in relative infancy, the activity regarding customization and modding devices running Microsoft’s mobile OS has yet to really get out of first gear. The guys over at XDA Developers have once again delivered a treat to mobile enthusiasts, though, with the first custom ROM for both the Lumia 800 and 710. We’ve got the step by step guide for those with an unlocked bootloader and wishing to install a custom ROM with build 12070, which is also supplied with an interop unlock. Although not as deep as a full-unlock, it allows users to install homebrew apps and such. DISCLAIMER: Proceed with caution and at your own risk. Redmond Pie is not to be held responsible for any loss of data or any damage to your phone as a result of you following this tutorial. This particular tutorial is not recommended for those with little or no knowledge or know-how regarding in-depth modification. Before you start, make sure you have made a complete backup of your device, also ensure you have an unlocked bootloader (this is also known as Qualcomm development bootloader). If you’re unsure, there’s an easy way to check. Simply power down your device, then press and hold volume up + power until you feel haptic feedback. Then, connect your device to your computer, and if it shows as being in disk mode (USB Mass Storage), then you have an unlocked bootloader and can proceed with the tutorial. It is advised by the developer that the process is carried out on a Linux-based machine. Step 1: Download DD via this link. 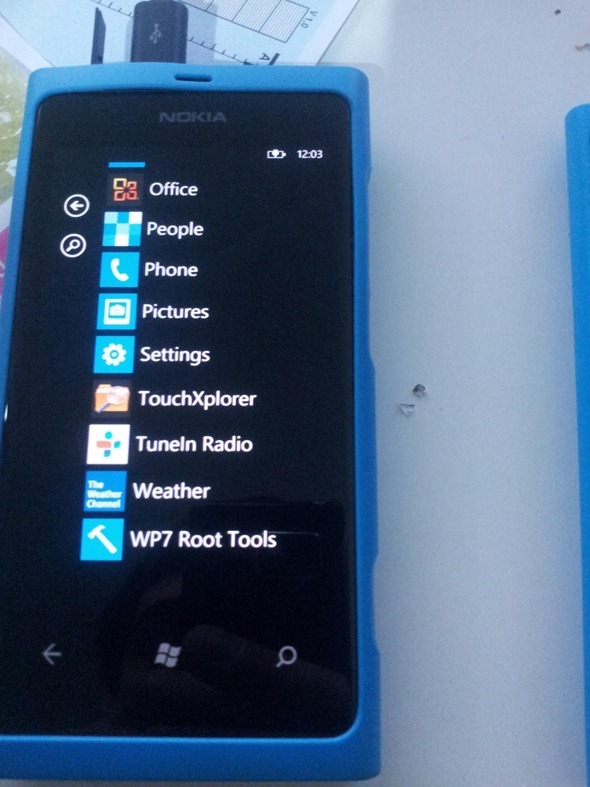 Step 2: Download the required custom ROM for Lumia 800 or 710, depending on which phone you have, from the official thread on XDA here. Step 3: Make sure the device is connected to your computer. (note that ‘x’ is the disk detected by your Linux distribution). Step 5: Now, you ll need to perform a hard reset of the device. In order to do this, hold the power button for 10 seconds (which will take you out of disk mode), then press and hold power + volume down + camera until the device begins to vibrate once again. Next, release the power button while still holding volume down + camera for around five seconds or so in order to complete the hard reset. 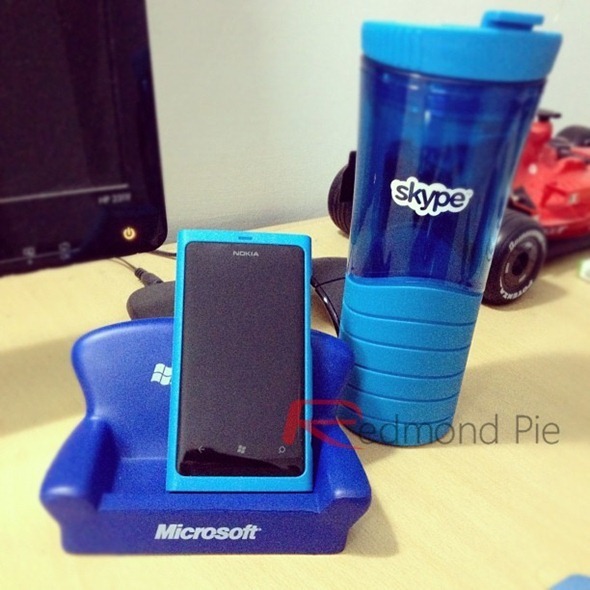 While being viewed by most as a decent device, the Lumia series has yet to make a significant stamp on the market. Lack of apps for the Windows Phone platform is a common denominator in why consumers opt for iOS or Android, but with Windows 8 on the horizon, interest is beginning to surge, prompting Steve Wozniak – Apple’s co-founder – to entertain the idea of purchasing a Lumia (900).